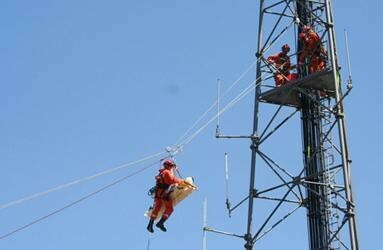 Line & Rope Rescue Equipment. 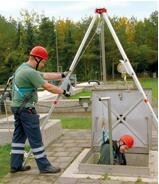 Line Rescue Equipment is a very safety critical range, and it is of the utmost importance that quality items are used when working at height. 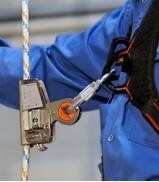 We supply equipment from several manufacturers and can reccomend some of the best items from each. To ensure the safest and most appropriate equipment is in use; and that it is quick and easy to use, in training and rescue situations. There are many different types and it is important to get the correct one, for the type of operations being undertaken. FP08, Work positioning belt. FP11, 1 point Harness. 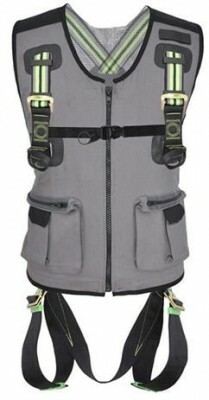 FP14, 2 point Harness, with comfortpadding. FP15, 2 point comfort plus harness. FP18, 3 point comfort plus harness. 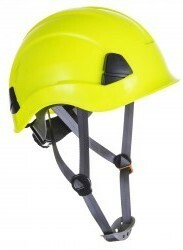 FP19, 4 point comfort plus harness. There are many more Specific and Multi use options available. 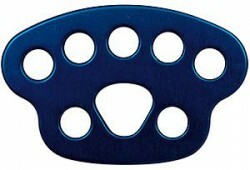 Available in a variety of options: Thickness, Length, Type, Colour, Open End, Eyelet's on End. The most popular type in use now is the Static or Semi Static, please ask stating your requirements. Karabiners & Screw link connectors. 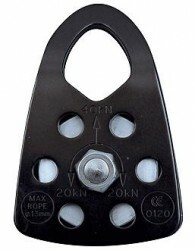 Pulleys, Single, Double, Multi & Safety. This very small led light iluminates the yellow and clear section Perminent or flashing. An excellent option to ensure your possition is seen clearly. Contact us with your enquiry for any of the above or any other items. Working with some of the best manufacturers to provide an excellent range.